The South end of Liverpool has so many wonderful parks with many picturesque landscapes in them. 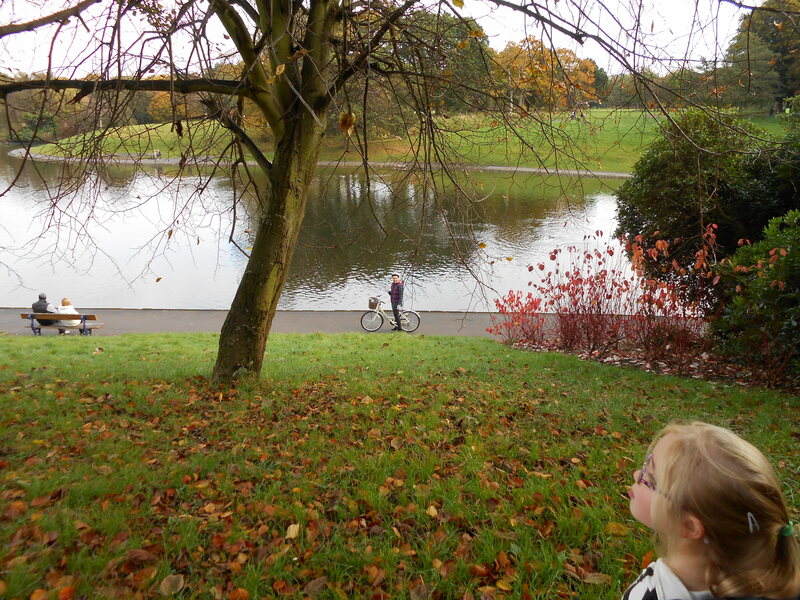 One of my favourites is the lake at Sefton Park especially at this time of the year. Across the road from Sefton Park is the Corke Art Gallery on Aigburth Road where this week I went to see some different landscapes and exhibitions from artists Martin Greenland, Huw Lewis Jones and George Cannon. Martin’s exhibition, Inventions and Reinventions Part 2, runs from 2nd to 30th November 2012. He is the 2006 winner of the Liverpool John Moores Painting Prize. His work is compound images of rural landscapes rooted in various art forms including Symbolism to Surrealism via Realism and Romanticism. The paintings are not literal interpretations. They are refashioning of places visited that have struck a chord, or they are places which have evolved on the canvas to become illusions of places which have no known existence, in which every element is an invention. Huw Lewis Jones paintings represent powerful personal images from his past life in Dollgellau. 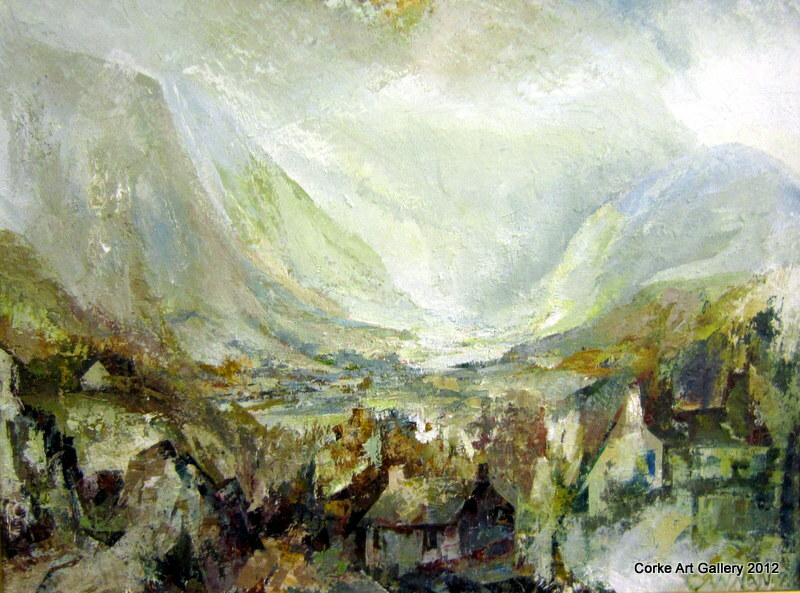 His work not only captures the spirit and magic of Snowdonia but brought back all those memories of the places and good times we had on all those holidays in Wales. 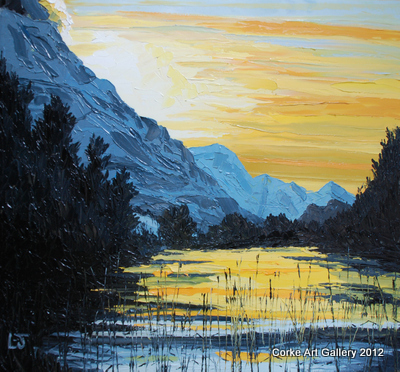 George Cannon is a member of the Lake Artists Society and his oil paintings capture light and convey movement. 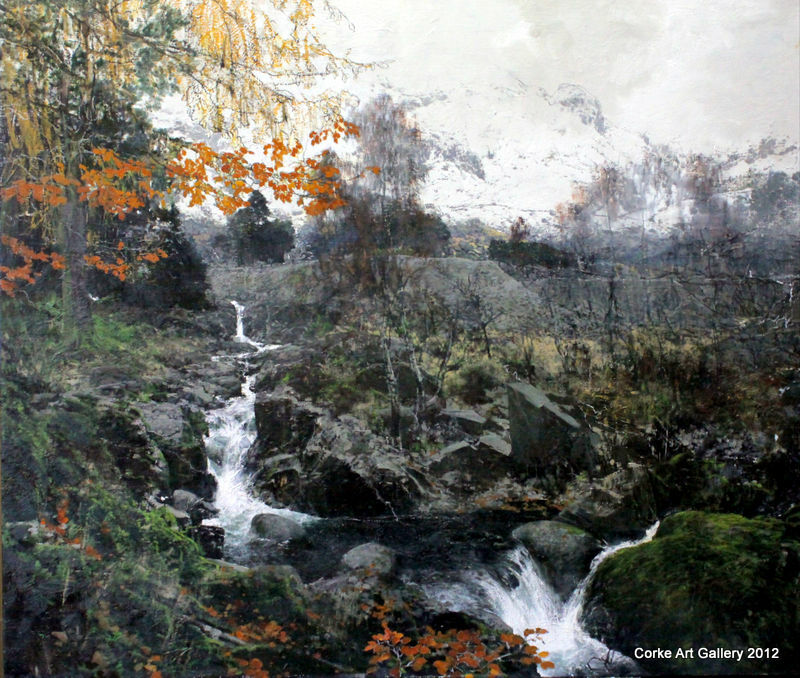 His views of the Lake District are so different and convey the changing light and colour effects on the landscape. Their exhibition runs from 3rd to 18th November 2012.